Catalina is the largest producer of yachts in USA and there is a reason for this. All models right from the early days of production have hit the mark due to internal volume and fitout, as well as reliability and sail-ability. For a 25ft yacht, internal volume has to be seen to be appreciated. This . . . Priced to sell. 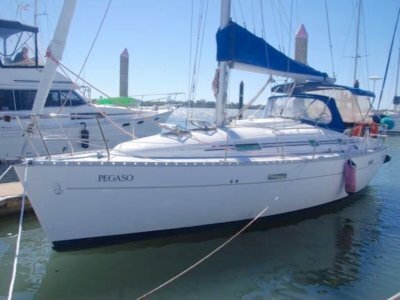 Professionally built 30 foot sailing yacht, fibreglass hull and decks, Great bay sailor or small live aboard. Sails well and with Yanmar Diesel with only 350hrs she is steady under motor as well. Ready for inspection contact John at Yacht Domain on PH 0424 155 199, email: . 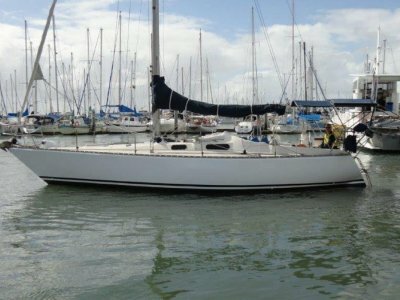 . .
Lovely Cruising Yacht for a couple or Single handed has all the nice features of bigger boats but in a compact package. 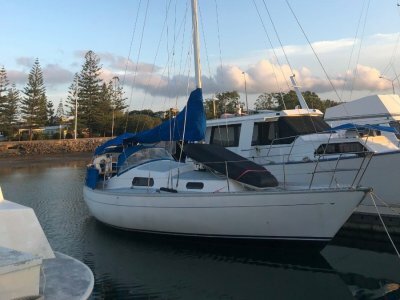 With a great heritage of the Beneteau cruising yacht behind her, you could hardly go wrong if you are looking for a easy to handle well set out yacht. Recently antifouled and is . . . The Duncanson 34 is a well known and highly respected, strong seaworthy yacht able to withstand the rigours of the sea. A sister ship competed in the infamous 1998 Sydney to Hobart race and completed the race. 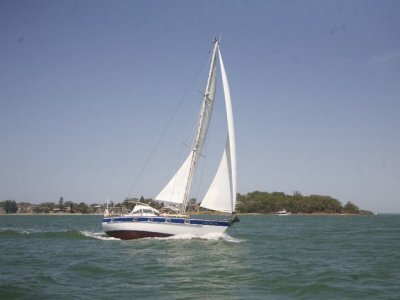 The Duncanson 34 is known for its windward ability and excellent sea manners, and it is a . . . 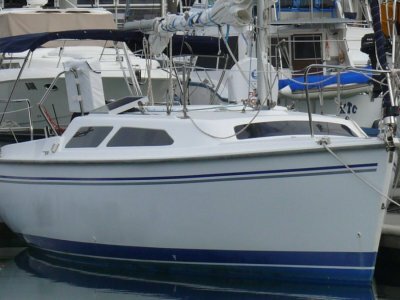 This fine Roberts 35 will suit sailors looking for a medium sized cruiser/racer that is priced to sell quickly. It boasts a specially designed John Sayer performance bulb keel that maximises hull performance. New owner will benefit from low hours on the Lombardini diesel, and a host of other as new . 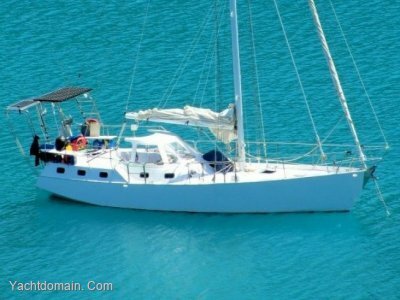 . .
Jeanneau 36 "Jasambri II is a nicely equipped mid-sized racer cruiser. She will easily accomodate the family for cruising holidays, while satisfying the performance oriented sailor on those Wednesday and Sunday Fun Races ! She offers a high performance hull, designed by Marc Lombard, with a . . . 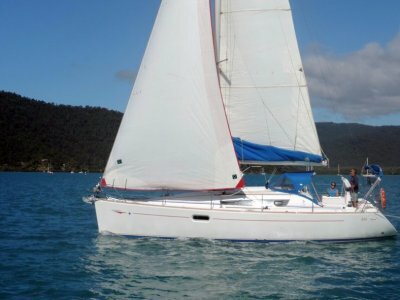 The Westerly Oceanranger is a very well regarded centre cockpit cruising yacht, ideal for short handed sailing and long distance exploration. They have been constructed to a high quality with lots of stowage and she is a highly rated Blue Water Cruiser. A good, safe and sound craft, easily managed . . . 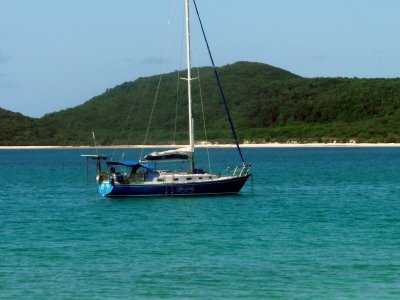 Rarely available in Australian or New Zealand waters this fine model will suit those searching for a quality branded blue water yacht of world renowned design. 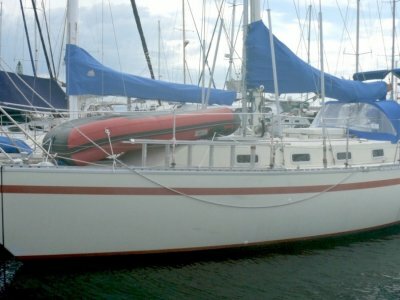 Her original owners sailed from Finland across the Atlantic, through Panama Canal and across the Pacific to Queensland. Her previous owners . . . Available for immediate sale, this mid-sized cruiser/racer offers re-known performance, spacious, airy and well ventilated accommodation, and a welcoming blend of modern and traditional furnishings. She offers a generous sized galley, with loads of storage space. She is a solidly built vessel, with . . . The Challenger 39 features great performance, has a warm and inviting timber interior, and a practical layout with good accommodation and clever use of space, you will surely be impressed! 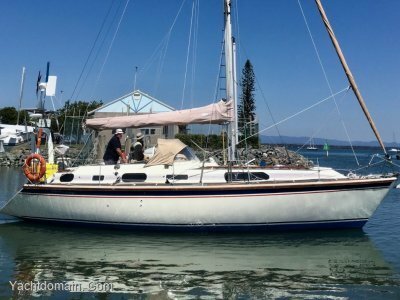 Her owners have completed their cruising plans and she is now offered to the market for your consideration and . . . 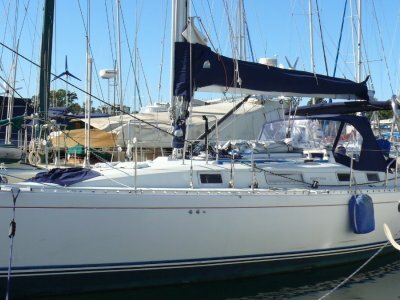 This Adams 40 Cutter Rigged Centre Cockpit Sloop was relaunched in 2011 after a complete strip back to the hull, internally and externally, and rebuild of the entire yacht to very knowledgeable owners specs, on what he felt was needed to take him safely around the world. Having completed many . . .